Hunters Estate Agents and Letting Agents in Pontefract, previously 5 Towns Sales & Lettings, are committed to delivering excellent service. We work alongside our sister branch in Castleford to sell and let a range of property around Pontefract, Castleford and the surrounding areas. 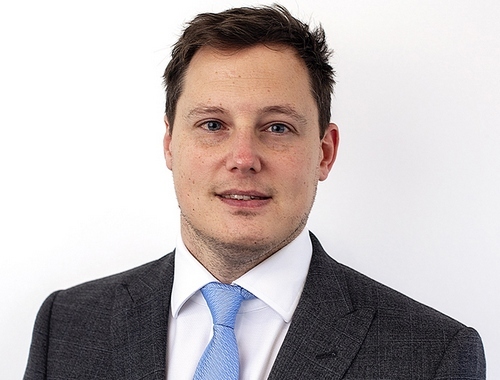 The team at Hunters Pontefract is headed up by franchise owner Mark Wheeldon. 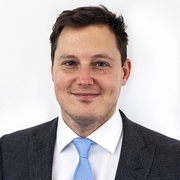 Mark is joined in branch Vicki, Amie, Katie, Kerry and Olivia, the hardworking and experienced team who will be there to support you through your property journey. A key focus for our branch in Pontefract is ensuring that your property is marketed in the best possible way, to attract the right buyers and tenants. As standard, this includes detailed floorplans, high impact photography and Premium Listings on the major property portals. Unlike many agents, we ensure your property is advertised on the top four property portals; Rightmove, Zoopla, OnTheMarket and PrimeLocation. At Hunters Estate and Letting Agents in Pontefract you can be assured we’ll work hard on your behalf, we offer No Sale, No Let – No Fee as standard and accompany viewings 6 days a week, all to get you the result you want for your property. Why not call into see us in our new look branch at 8 Liquorice Way, Pontefract, WF8 1DR, call us on 01977 797150 or email us on pontefract@hunters.com for more information, or to discuss you property needs more. Click to view preferred suppliers for Hunters Pontefract. 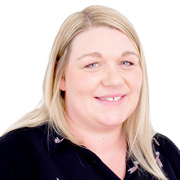 Amie has worked for the company since early 2016, she has used her extensive lettings knowledge to work her way up to Lettings Manager. She overseas the daily management of the lettings business, ensuring landlords and tenants receive the best service possible. In her spare time she enjoys spending time with her family. 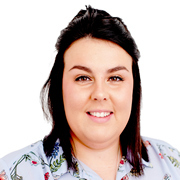 Olivia joined the team in early 2018, taking up the role as a Lettings Administrator but quickly progressed to become a Lettings Negotiator. 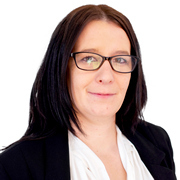 She enjoys the fast pace of the lettings market and strives to give the best customer service she can. In her spare time she enjoys the great outdoors as she is a keen equestrian and loves long walks with her dog Norman. Katie joined the team after relocating from Essex. She joined the team as an Office Administrator and currently sits front of house meeting visitors. 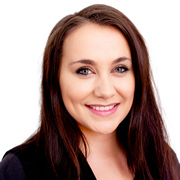 Katie gained a passion for a role within property during the process of purchasing her own home. In her spare time, she enjoys socialising with her friends and enjoys travelling to see as many places as possible. 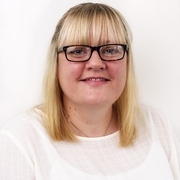 Kerry joined from a long back ground in customer service, she enjoys the interaction with the tenants and is always happy to help. In her free time, she enjoys spending time with her family and friends, particularly visiting farms and zoos with her animal-mad son.